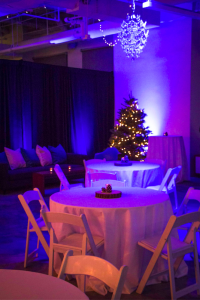 Last week Prism held its annual holiday party at Prism HQ, and the team had a blast! 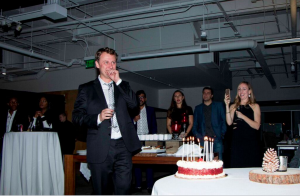 In addition to delicious food, drink and a DJ that bumped the latest Justin Bieber jams late into the night, we were lucky to celebrate with colleagues from around the world — with folks flying in from as far away as London and Amsterdam to recognize another successful year of hard work! We have a lot to celebrate this year: exciting product milestones, rockstar new-hires, and last but not least — our CEO, Steve’s Birthday! To see more pictures from this year’s holiday party, check out the full album on Facebook!